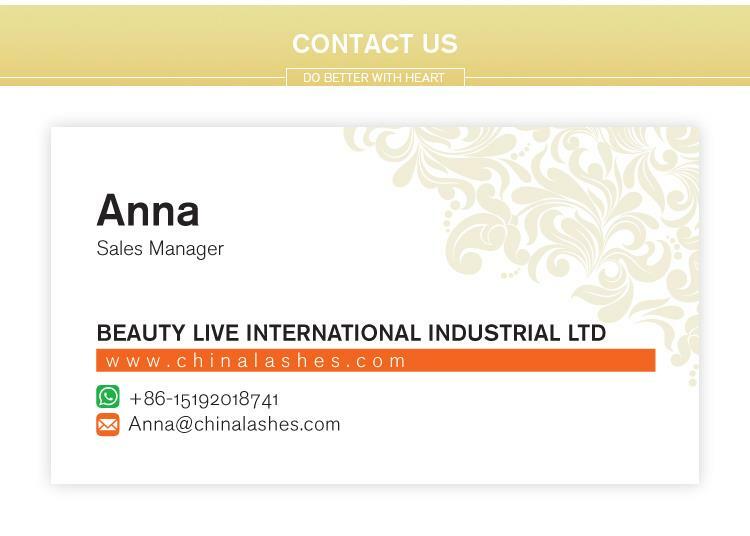 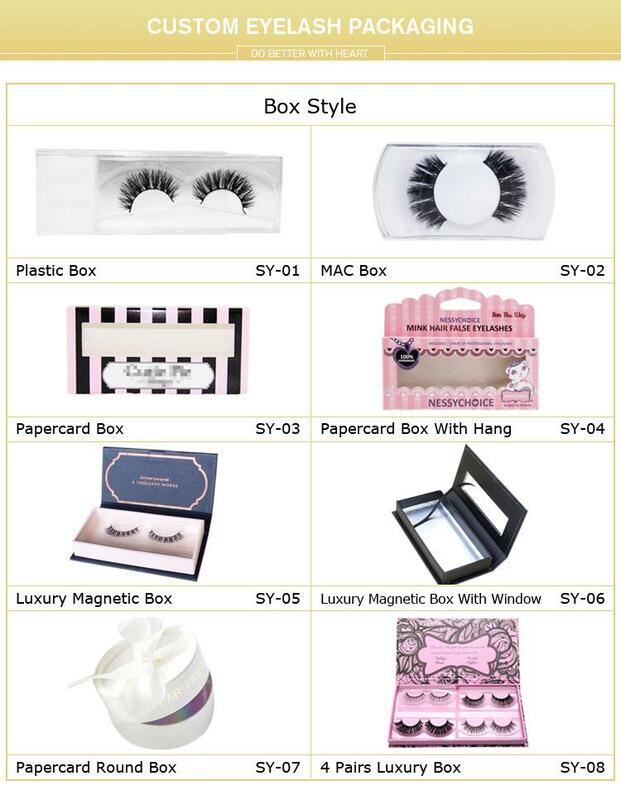 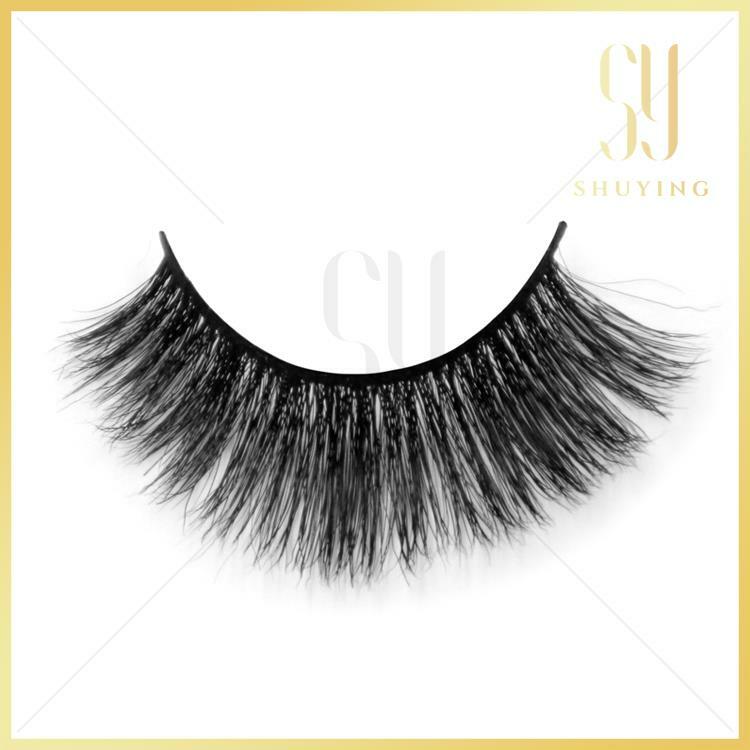 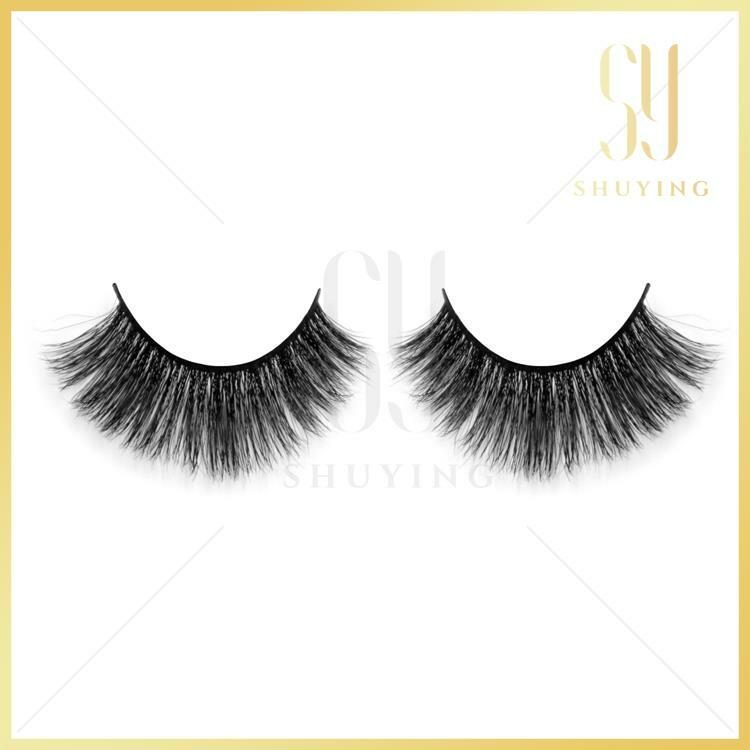 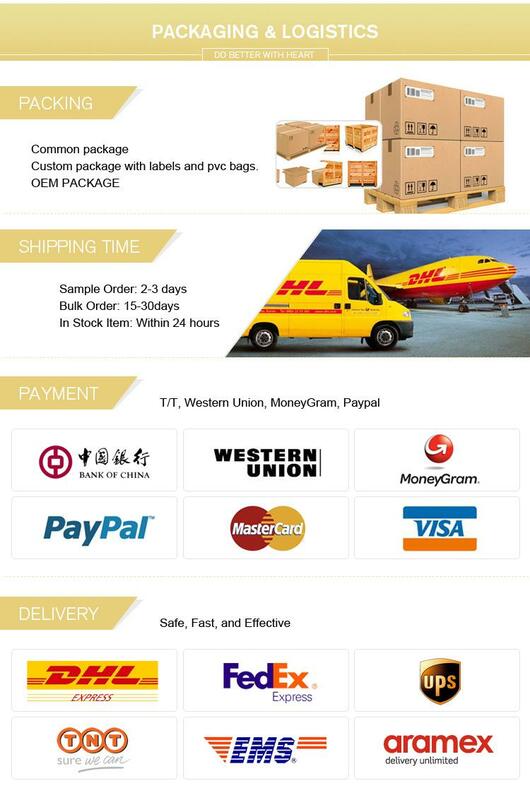 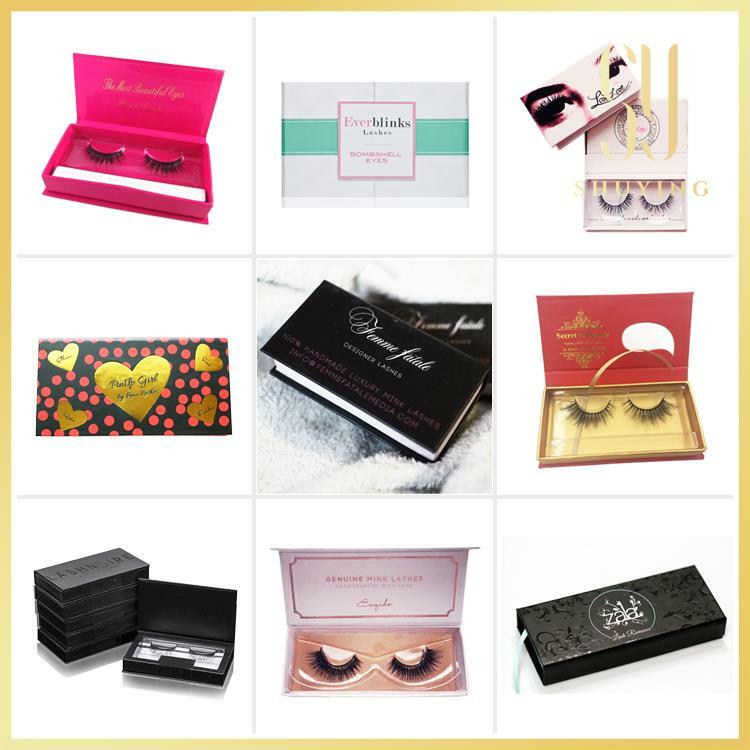 Buy Good Quality Horse Hair Lashes Wholesale from China Manufacturers, Suppliers, Wholesaler at the Leading Online B2B Marketplace OSELL.com. 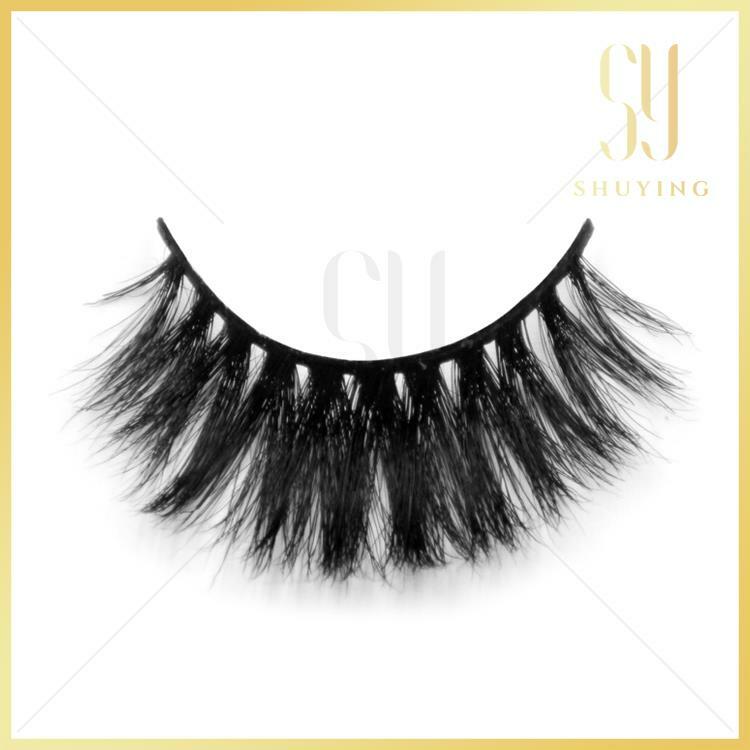 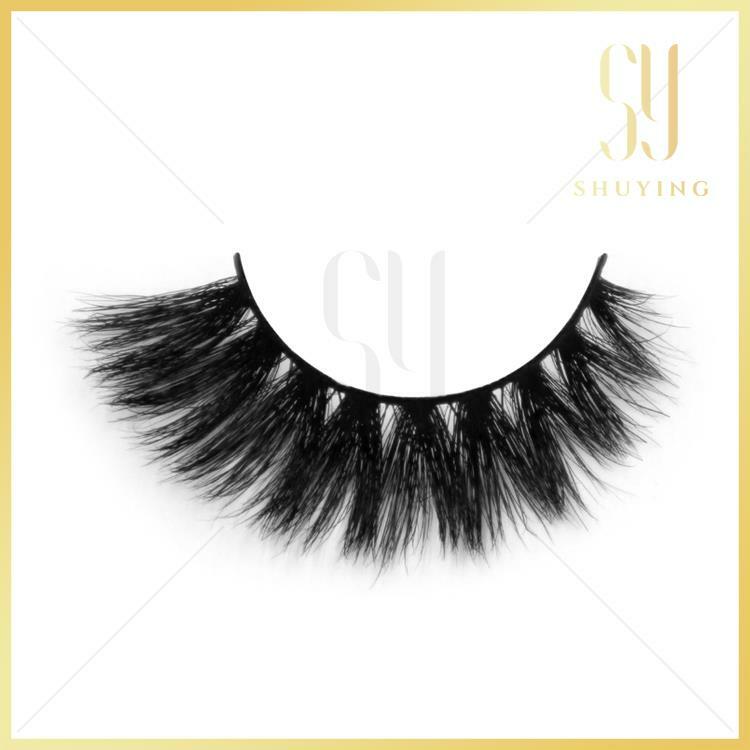 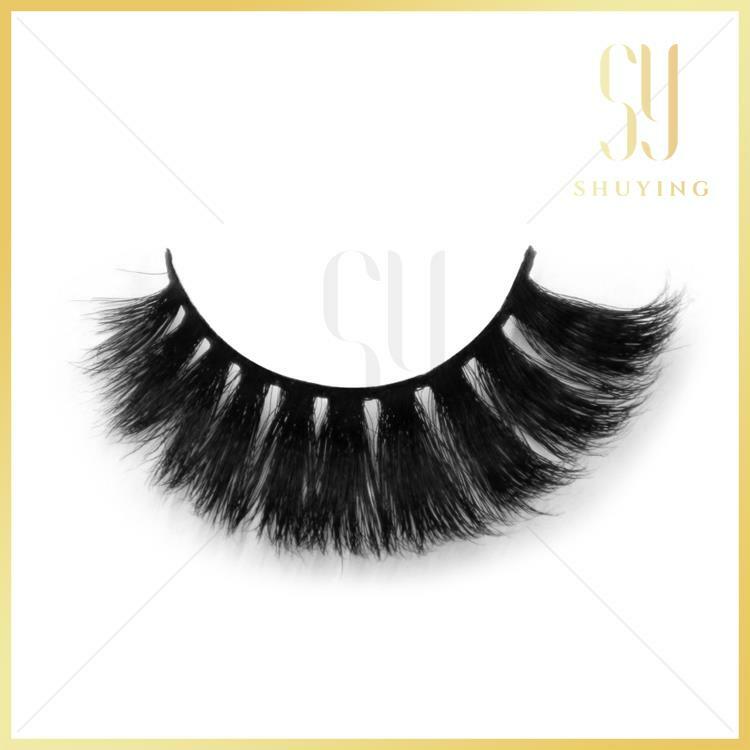 Super Natural Horse Hair False Eyelashes. 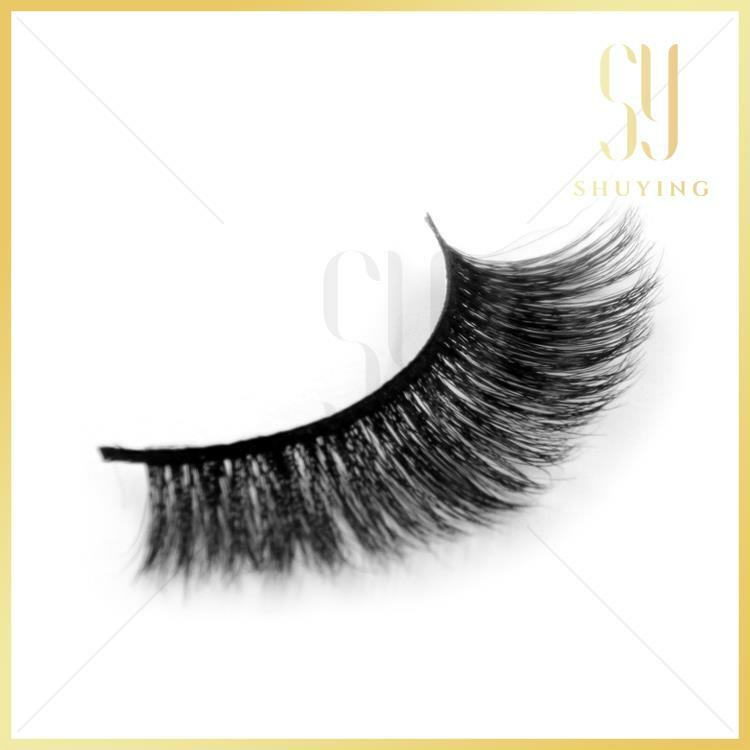 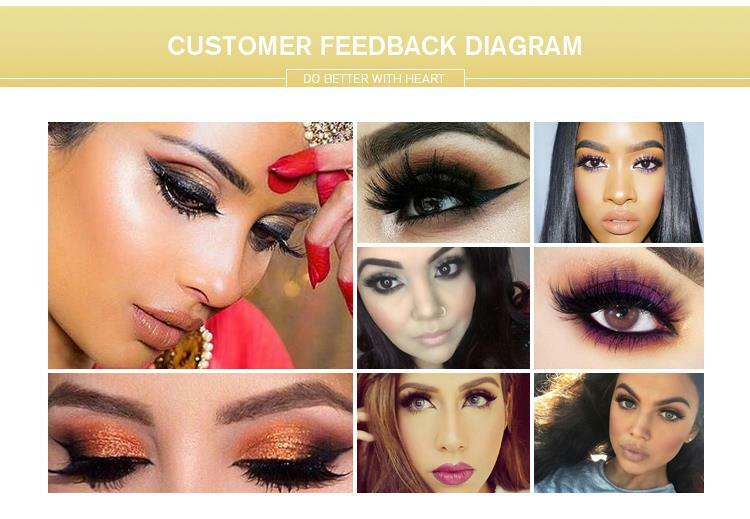 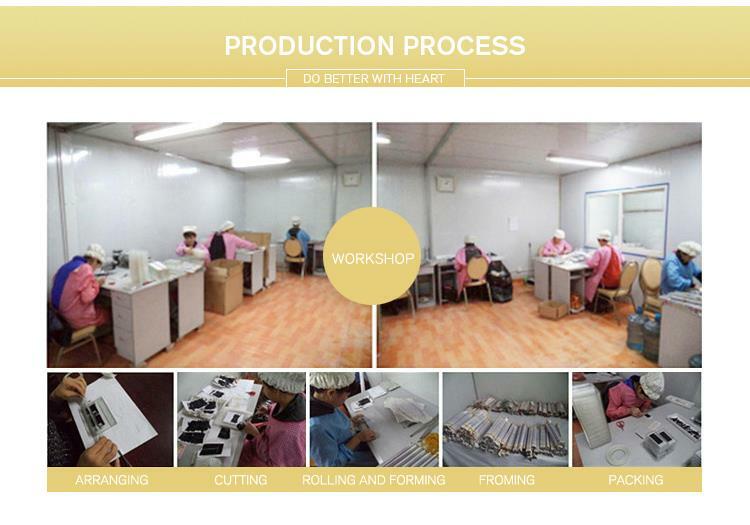 Horse Fur Lashes are made with 100% genuine horse fur. 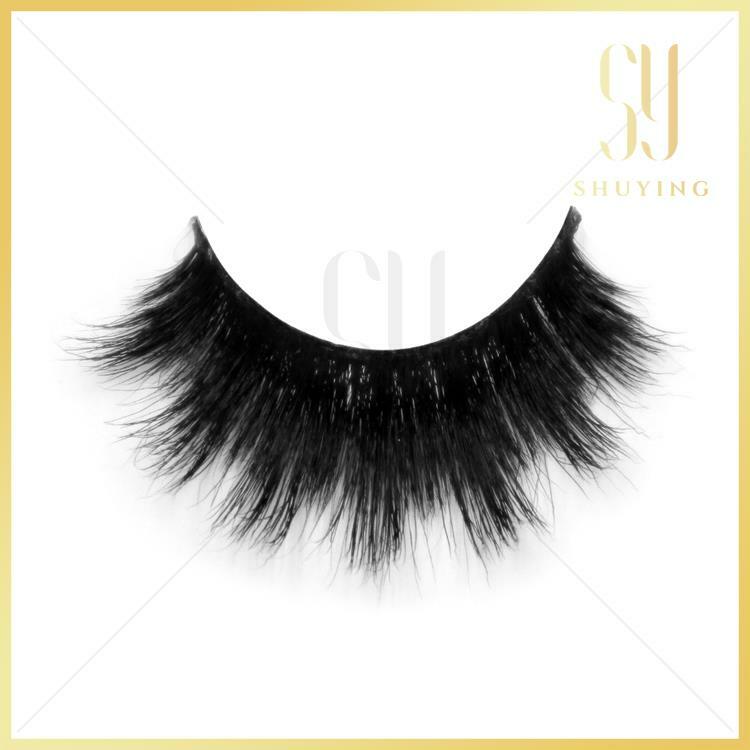 The horse hair is from horse tail part.There is totally cruetly-free.